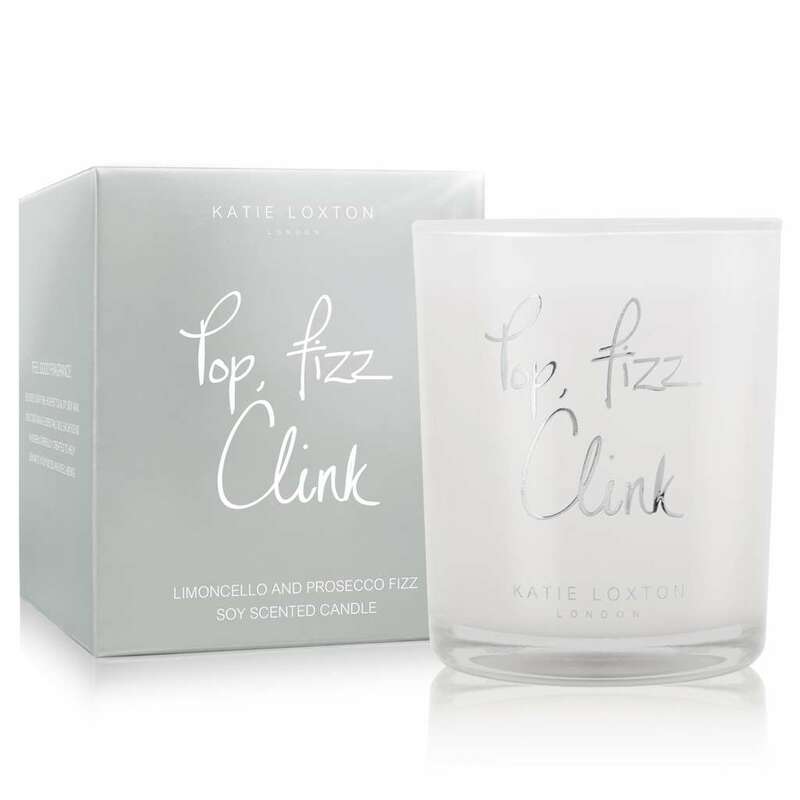 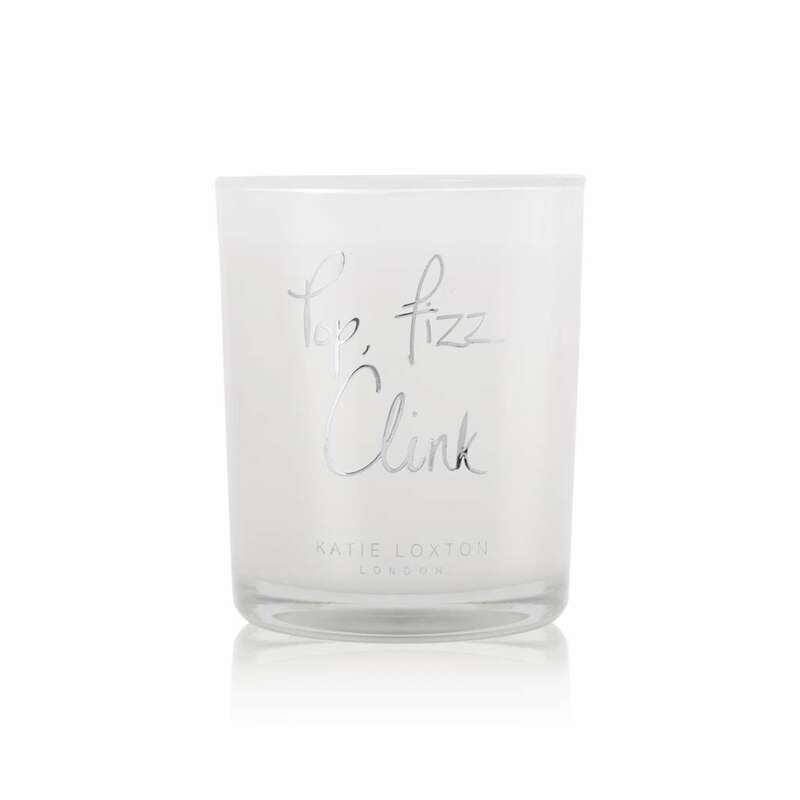 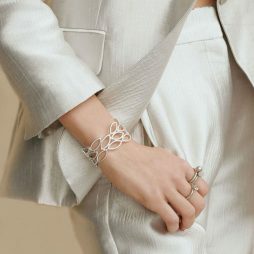 Katie Loxton Pop Fizz Clink Candle (limoncello/prosecco fizz) Give the perfect gift for any celebration with these fabulous new metallic silver handwritten sentment candles. 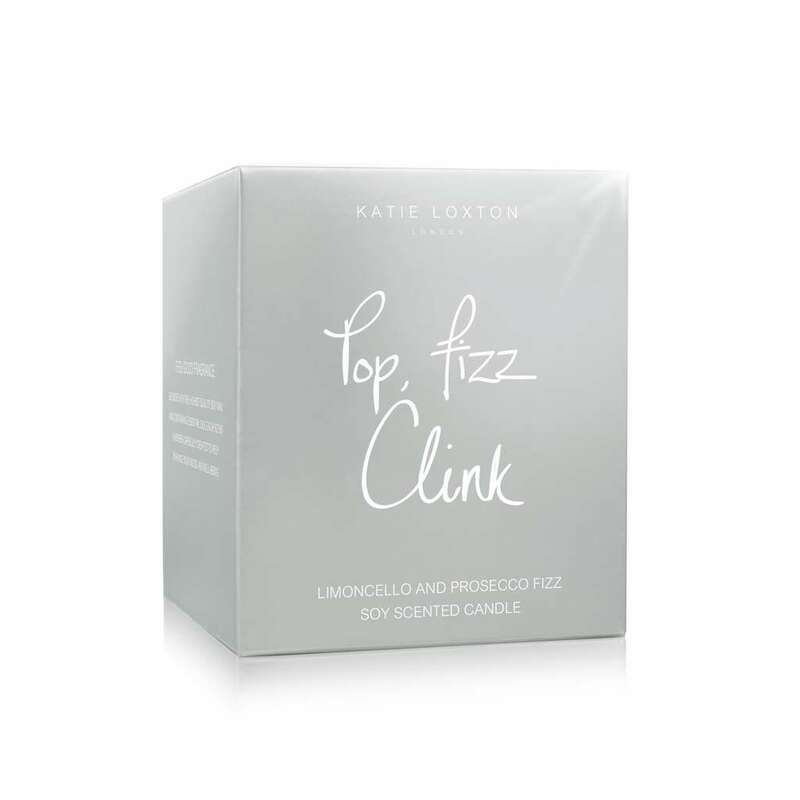 Filling the room with the most beautiful limoncello/prosecco fizz aroma and presented in a glass jar with metallic silver handwriting Pop Fizz Clink and packaged in a luxurious silver gift box. 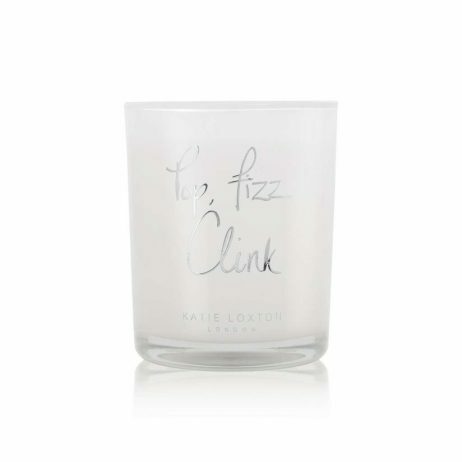 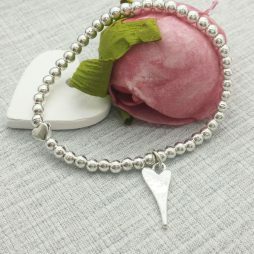 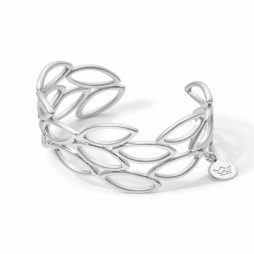 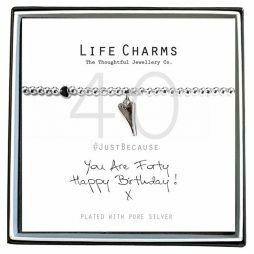 Birthday Gifts, Gifts By Occasion, Katie Loxton, Katie Loxton Autumn Winter 18, Katie Loxton Candles, Scented Candles, New Arrivals.